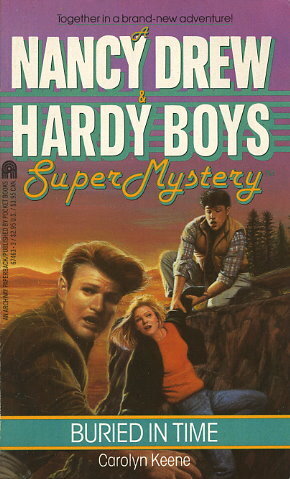 NANCY DREW heads west to help archeologist Tod Langford investigate a series of thefts and threats interrupting his work. A young Native American woman, Red Sky Winsea, claims that he has disturbed the dead, desecrating a sacred Indian burial site. But the morning after Nancy's arrival, she learns that Tod has unearthed more than a poltergeist. For the burial ground has become a killing ground -- and Langford has dug his own grave.